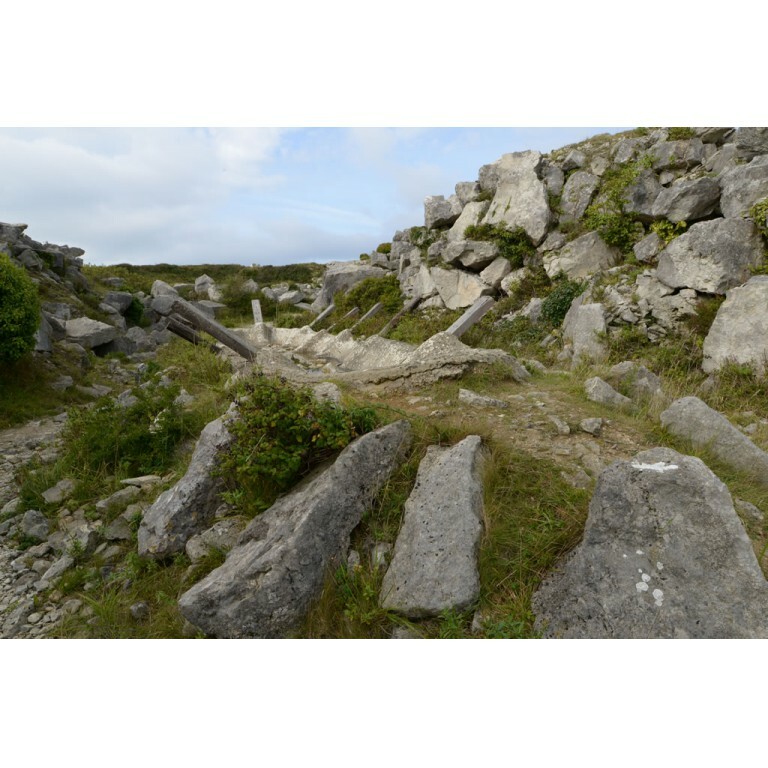 This piece is sited in a gully at Portland Clifftop Sculpture Park, Tout Quarry, Isle of Portland, Dorset UK. I was very interested in the Lerret a local and now almost extinct boat that was evolved locally. Its lack of a square transom enables it to cope better with the very tricky tides in the area. For most of the year the piece provides water for birds and animals.